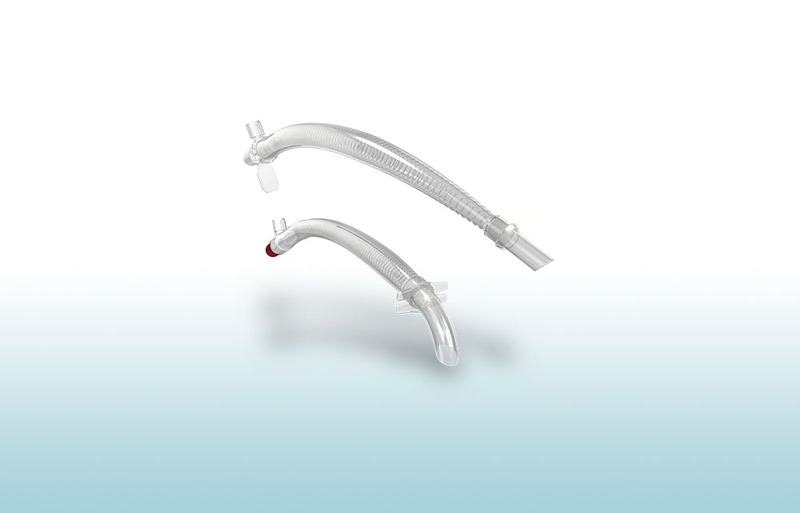 Our Arterial Cannulae offer you a multitude of configurations, sizes and insertion options. Choose from curved or straight tip, white or transparent plastic, one of two different lengths, and suture flange, collar or double-collar depending on your fixation needs. An optional luer lock is available for better de-airing. All options feature our unique three-dimensional dispersion tip that allows for more gentle flow in the aorta to reduce wall shear stress, which can reduce the risk of plaque embolization that can lead to stroke or ischemia of other organs.